Jeremy Clarkson won't like this bit of news but Toyota believes hybrid vehicles--including extended-range plug-ins--may account for 20 percent of global vehicle sales by 2020. According to AutoNews.com, the forecast was told by Takeshi Uchiyamada, Toyota's executive vice president overseeing research, development and engineering, at the Frankfurt Motor Show. Uchiyamada also noted that hybrid sales already make up 20 percent of Japan's annual car sales. Though Uchiyamada reportedly declined to reveal just how big Toyota's share of the hybrid market is, it is believed that in the United States, the Japanese carmaker's hybrid market share is as high as 80 percent. The entrance of new competitors to the market, though, may have made a dent on Toyota's market share in the US. 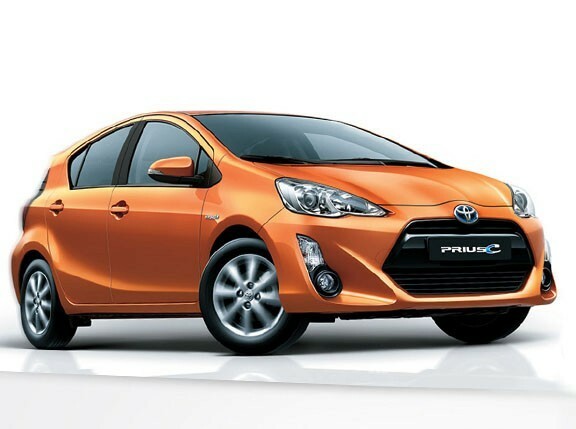 Toyota is still keen to build its hybrid presence in all markets, however, as the carmaker plans to introduce the Prius V, Prius C and Prius Plug-In in the US by the middle of 2012. 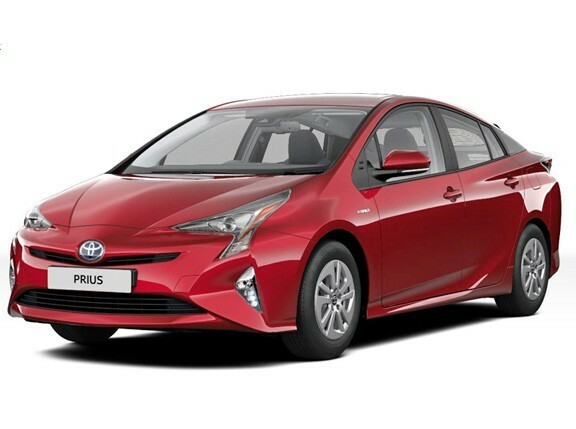 In addition, the Camry Hybrid is expected to double its US volume to about 50,000 units in 2012 while in Europe, a hybrid variant of the all-new Yaris is expected to debut soon.